COMBO "I Love You..." and "I Know." 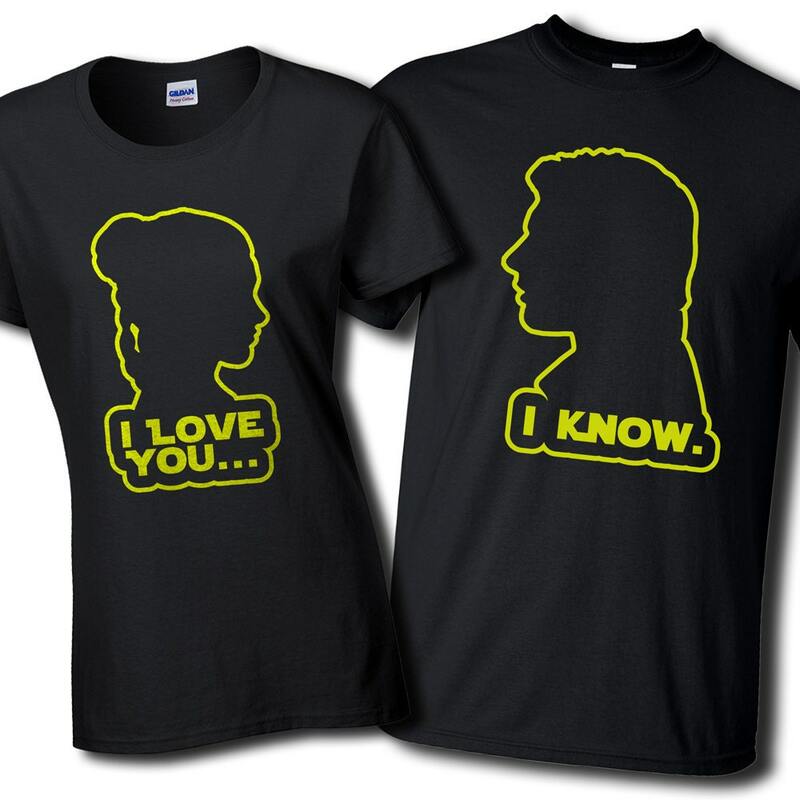 - Han Solo and Princess Leia Black T shirts. 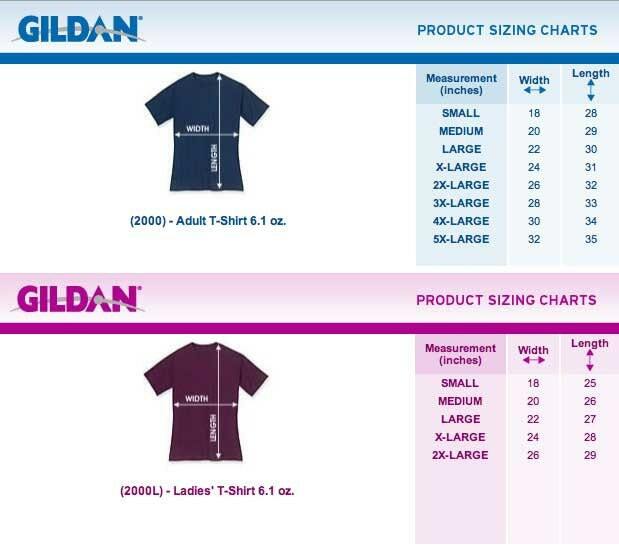 There is an option for you to choose both sizes of shirts. If you have a customization request, please send us a message.